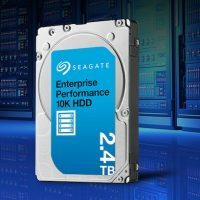 FREMONT, CALIF., USA – November 3rd, 2014 – Patriot, a leader in computer memory, flash storage, and premium mobile accessories announces a leap forward in its Supersonic flash memory family with the launch of Supersonic Bolt XT. Supersonic Bolt brings high performance and hardware encrypted data security together like never before. In a society with an ever growing need for data security, Patriot’s Supersonic Bolt XT offers protection inside and out. Using built in FIPS 197 compliant hardware-based 256-bit AES security, the Supersonic Bolt XT is like having a personal Fort Knox in your pocket. The drive locks down and reformats after 10 consecutive failed password attempts. The security does not stop with the hardware. A ruggedized, rubber housing protects your data from common day drops and bumps. Lightning fast transfer speeds round out this powerhouse flash drive. With transfer speeds up to 150MB/s, the Supersonic Bolt XT will give you performance needed for accessing and moving large files quickly. A high speed USB 3.0 compatible connection, that is backwards compatible to USB 2.0, provides users with the performance they crave and the security they need. 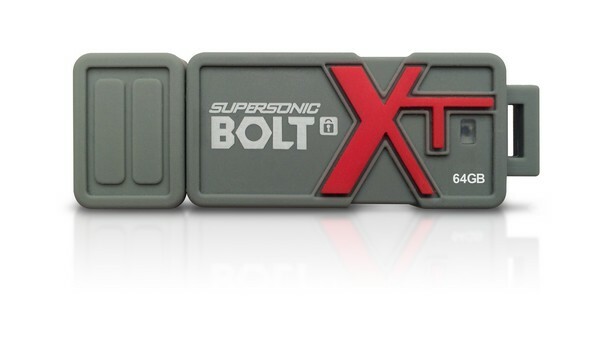 The Supersonic Bolt XT is available in 16GB, 32GB, and 64GB capacities to meet every user’s needs. The rubberized housing provides a durable and rugged exterior that safeguards the drives from the elements. It is protected from any shock and physical damage as well as water resistant offering protection from various elements. 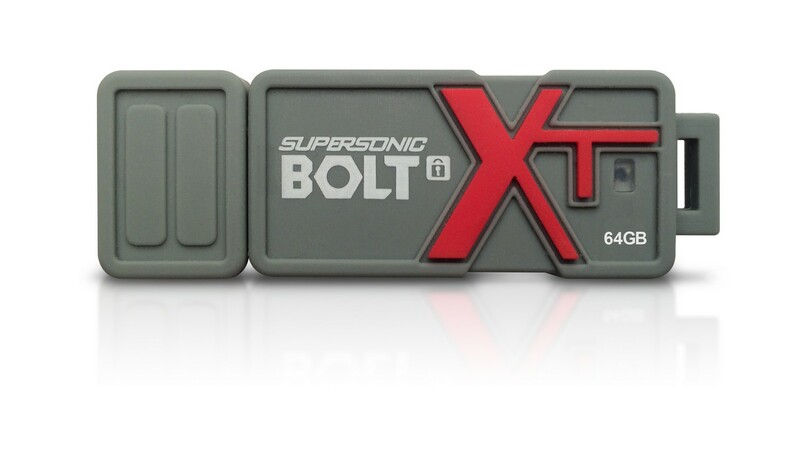 The Supersonic Bolt XT is available now and pricing starts form an MSRP of $49.99 for the 16GB model.